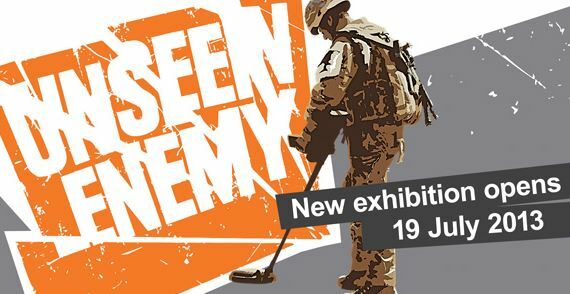 The Army Museum in London hold regular special events including talks, lunchtime lectures and even celebrity speakers. 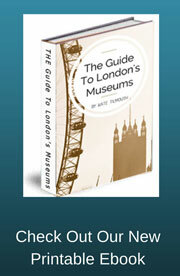 This page will help to keep you informed as to what's on and when at this prestigious London museum. Don't forget to subscribe to either our RSS feed or the free monthly Newsletter to be notified of new events. 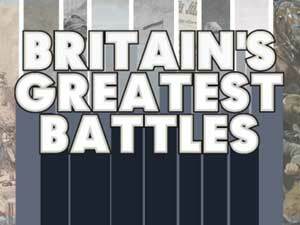 400 years of British Army history, from the English Civil War to the current conflicts. Looking at the fascinating history and changes of army medicine. This event takes a quick look through medical historical medicine, from the battlefields of the English Civil War to the carnage of the Western Front. Speakers include Mick Crumplin, Pete Starling, Dr Eric Gruber and more. The Museum's alive with Big Blitz Jive! An electric evening of fun '40s dance, glamour and Big Band sounds. Special activities will held over the Queen's Diamond Jubilee weekend. Such as: 10 minute introductions to the kings and queens mentioned in the army museum collection. Hands on - exploring items from the collection such as uniforms and weapons. Kids to make their own Crown or medal. The museum will be decorated in bunting for this special royal weekend. 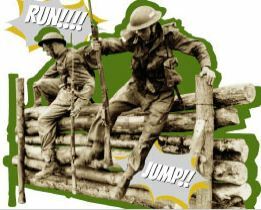 A weekend of special events to demonstrate how the British army keeps itself fit and how its study into sports and sports medicine has helped sportsmen and women in general.